A Russian billionaire with a reputation for corporate bust-ups is trying to play spoiler in Holcim and Lafarge's effort to create the world's biggest cement company, only weeks before a shareholder vote to ratify the merger. Filaret Galchev, second-largest shareholder in Switzerland's Holcim with 10.8 percent, is ramping up the pressure to renegotiate a better deal. The 51-year-old tycoon has rejected merger terms already revised in Holcim's favor as "not satisfactory and half-baked." An overture from Holcim Chairman Wolfgang Reitzle on Wednesday to give Galchev a long-coveted board seat at the new company was quickly dismissed. Galchev wants to reopen the question of the exchange ratio which makes each Lafarge share worth 0.90 shares of Holcim. But Reitzle has ruled out renegotiating the terms and signaled he would unveil a new CEO soon to placate shareholder concerns, though it remains to be seen if this is enough to bring Galchev onside. Galchev is the most visible figure in a broader movement of Holcim shareholders unconvinced by the supposed merger of equals. U.S. fund Harris Associates, which recently upped its Holcim stake to 6.38 percent making it third-biggest holder, is reserving judgment until it knows who the CEO of the combined group will be. Holcim needs to convince two thirds of its shareholders to approve a capital increase to fund the deal at a May 8 meeting. 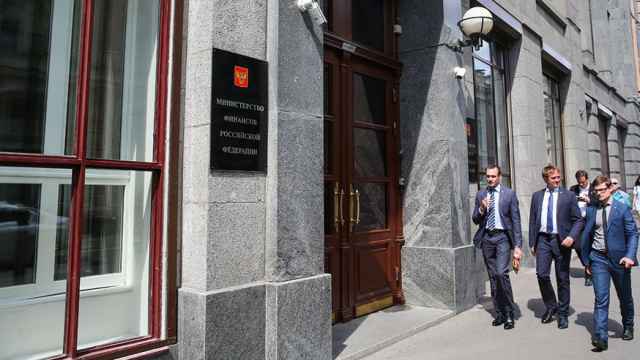 People familiar with the situation said Holcim appeared ready to take the calculated risk of going ahead with the vote without Galchev's support, betting he will balk since the value of his Holcim holding could fall if the deal is scuppered. Bernstein analyst Phil Roseberg said the vote remains open and a "no" vote from Galchev's Eurocement would block the deal. Holcim said Friday it was confident shareholders will approve the merger. Galchev now has those supporting the deal scrambling to pin down his motives. He bought 6.5 percent of Holcim via Eurocement in 2008, later increasing to 10.8 percent. 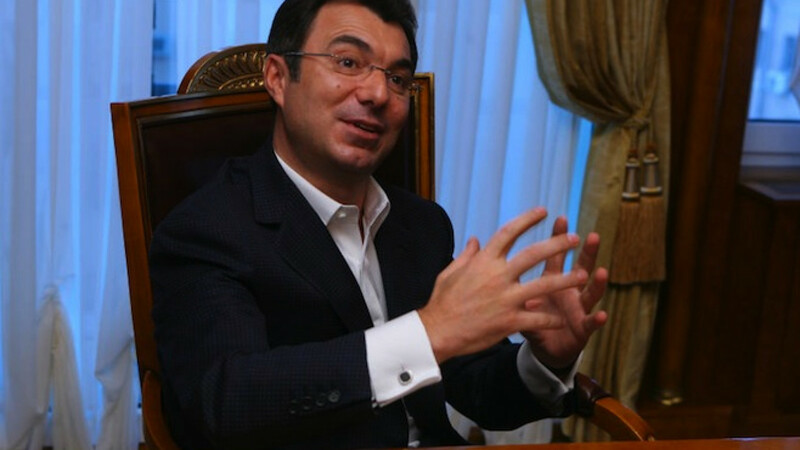 With an estimated net worth of $4.3 billion, Galchev is the 23rd richest man in Russia, according to Forbes. Married with two children, he started in the coal industry but made his fortune in cement, buying up plants in Russia, Ukraine and Uzbekistan in the early 2000s. Eurocement is now Russia's biggest cement producer with a 35 percent market share. At Holcim, Galchev has not always been welcomed, sources say, because the company's largest shareholder and grandson of the founder, Thomas Schmidheiny, feared a possible takeover bid. Schmidheiny never offered Galchev a board seat and did not pre-inform him of the Lafarge deal. 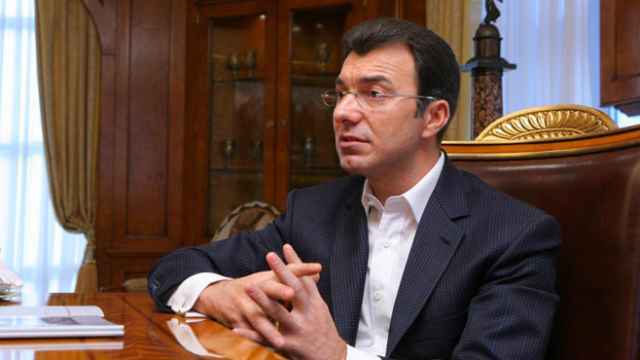 The Holcim spokesman denied tensions with Galchev, saying all shareholders were welcome. 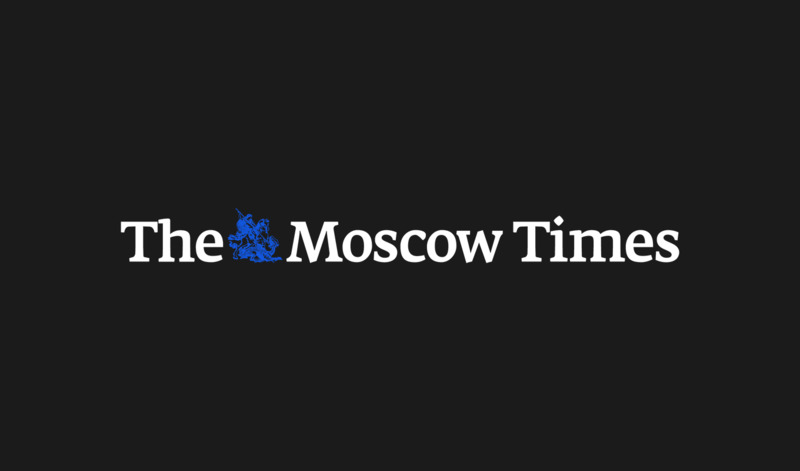 A representative for Schmidheiny said the heir was neutral to Galchev's stakebuilding. One source said Galchev was already unenthusiastic and concerned about his stock being diluted when company advisors met him almost a year ago, when the deal was announced. Professing to simple tastes despite his wealth, Galchev is known in Russia for a number of high-profile disputes with business associates. In the early 2000s he repeatedly clashed with U.S. investment fund Russia Partners over control of their 44 percent stake in a Eurocement subsidiary. And following the 2009 economic crisis, he was taken to court by long-time business partner Georgy Krasnyansky after trying to renegotiate payments for a 24 percent stake in Eurocement. One person said the Russian billionaire wanted revenge for being sidelined in the deal, but others say financial pressures are driving factors. 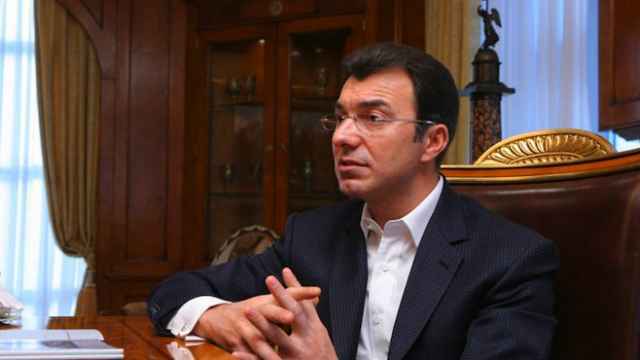 Boris Kontsevich, co-founder of consultancy Grey Consulting and former Lafarge Russia commercial director, said Galchev had been hurt by Russia's economic crisis. Russia's economy slowed in 2014, hit by Western sanctions over Moscow's involvement in the Ukraine crisis and a collapse in oil prices. Cement prices have fallen and Eurocement's first-quarter sales were down 30 percent. "He will try to get the maximum price for his stake, threatening to block the deal," said Kontsevich. "He will try and provoke Lafarge and Holcim to redeem his share. It's possible that they will offer up their Russian assets." Lafarge and Holcim own four factories in Russia, which Galchev might accept as payment for a repurchase of part of his stake, Kontsevich said. A representative for Galchev declined comment. Lafarge did not return a request for comment.